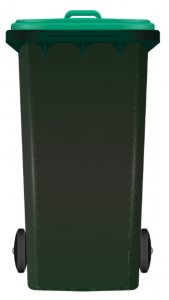 What CAN be composted in the green lidded food and garden organics (FOGO) bin? 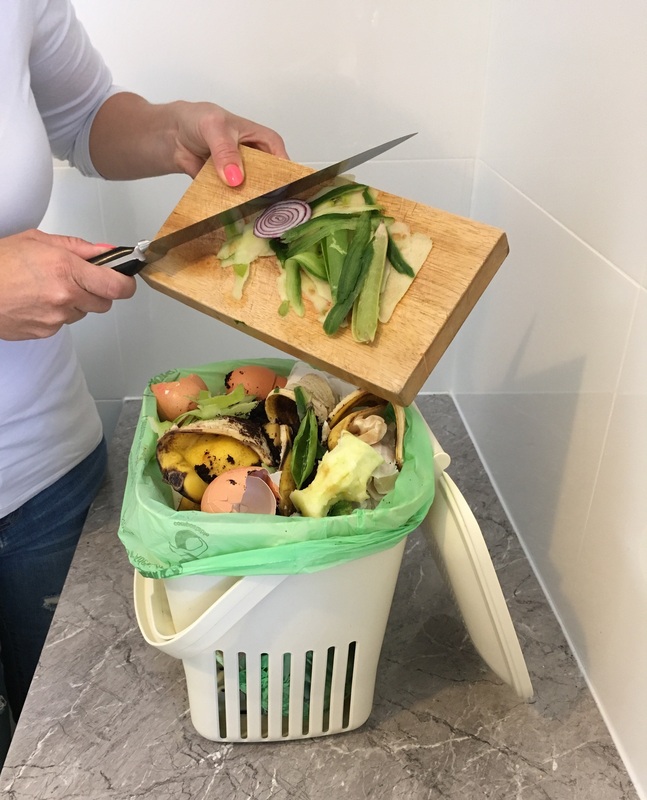 Kitchen Caddies and compostable bags are available from all East Waste Member Councils: Adelaide Hills, City of Burnside, Campbelltown City Council, City of Mitcham, City of Norwood Payneham St Peters, City of Prospect and Town of Walkerville. Contact your Council or visit the Civic Centre to collect. Note: If you are a City of Prospect resident, please contact East Waste 8347 5111. 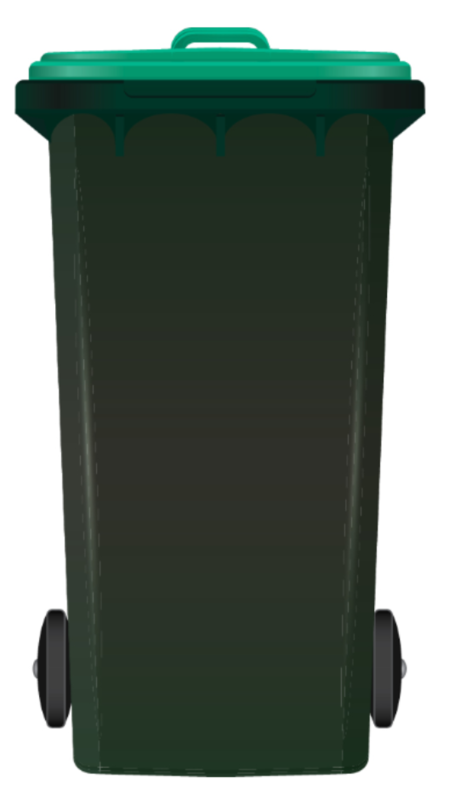 What CAN’T be composted in the Green food and garden organics (FOGO) bin? If it didn’t grow, it doesn’t go- that’s the rule for the food and garden organics bin. 50 things that DONT belong in your green organics bin! Why is composting food and garden organics important? Almost half. Yes, about 48% of our waste could be made into compost and mulch1. Composting green organics is great for our environment. Most of the greenhouse gas emissions from landfill come from decomposing organic material which could be recycled through the green bin. Not only do green organics produce methane as they decompose, but their nutrients remain locked in landfill and can’t be used again to grow plants and food. Compost can be used in gardens as a soil conditioner and slow release fertiliser.Compost can be used to fertilise gardens, farms and sporting fields and the mulch can be used to protect against weeds, reduce plant stress and save water in gardens, parks, orchards and vineyards. Find out more about using compost and mulch. Composting and mulching food and garden organics is also cheaper than sending them to landfill. If we reduce the amount of material sent to landfill then councils can pass on these savings to residents and invest in other community services. What happens to green organics after collection? East Waste collects the green organics and delivers them to Jeffries composting facility where they are processed and turned into compost. Compost and mulch help to create healthy soils. What to do with all the leaves that Autumn leaves.